A 3-year-old girl's heart was shattered after losing her favorite bunny. 3 store workers, including the manager came to the little girl's rescue! 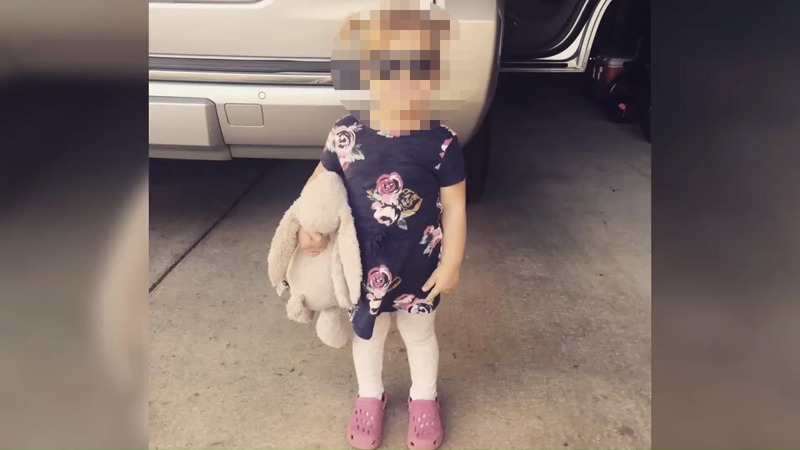 Three store workers in Alabama, did something very unusual hearing the cry of a heartbroken 3-year-old who lost her best friend - a bunny toy - while shopping at Publix, a grocery store with her momma. When her mom realized they've left the bunny there, she went back to the store, asking for the same. The customer representative at the store told her that the bunny is not in the store and a sad mother went back home and took to social media, asking for help. 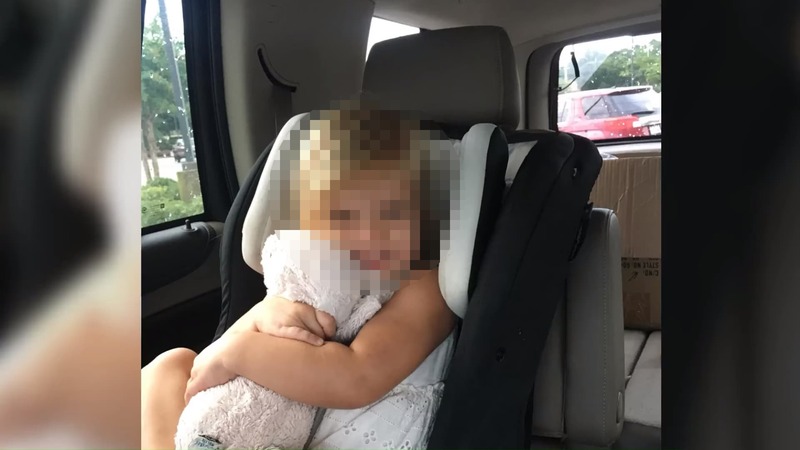 Her post on Facebook was shared nearly a hundred times by people and finally, the manager at Publix saw her post and decided to mend a little girl's heart. 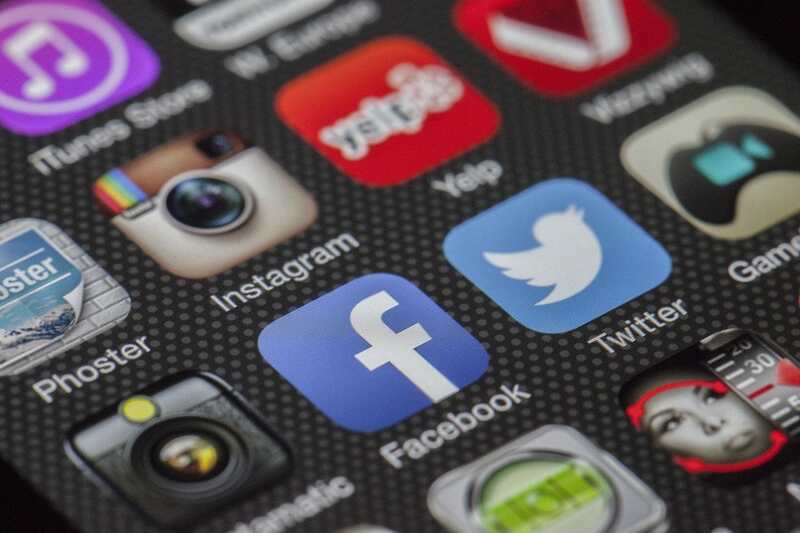 He told the mother he'd check the surveillance footage and see what he can do. 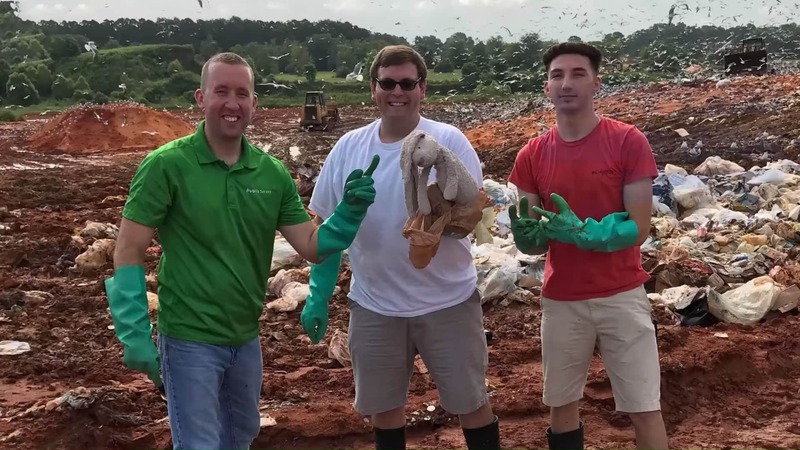 After checking the footage, Mike Gayheart realized that the girl's toy was accidentally thrown in the trash which landed in a dumpster and finally was taken to the garbage disposal site, a landfill. Instead of being discouraged, Mike grabbed two of his co-workers and left for the landfill at once. 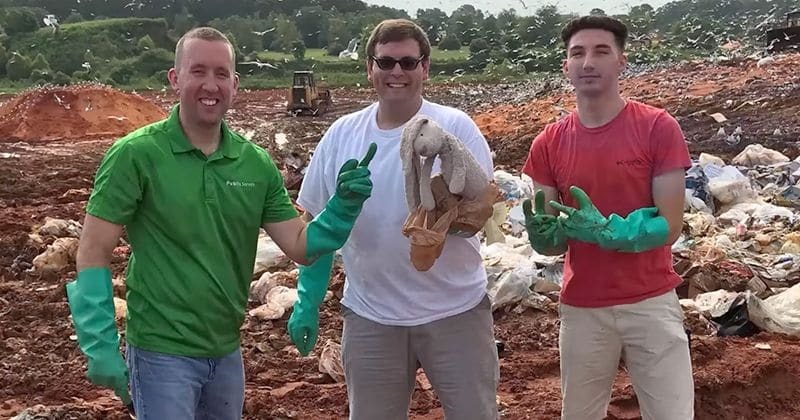 They searched through the landfill and dug through the garbage for hours, without losing hope. Finally, they found the little girl's best friend, the bunny! Gayheart took the dirty bunny home and washed it himself, thrice, before taking the bunny back to the little girl, Madison. Her mother, unaware of Mr. Gayheart's rescue mission, was totally shocked at his and his friend's kindness! She took to her Facebook page to thank them all. “I plan on calling Publix corporate to tell them and posting to news sites and radio sites to make sure everyone knows how awesome these people are,” posted Jenna on her Facebook page. “This is above and beyond, and a true example of the good people in the world!” She further wrote.